In a post today, Pico announced a major snowmaking expansion that will reportedly double the area's snowmaking capacity next season. 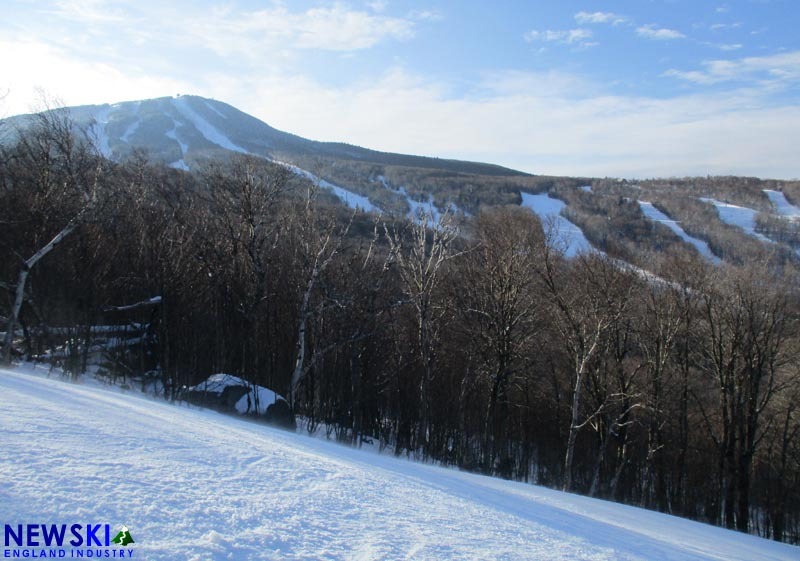 A new 16,850 foot pipeline will be installed to connect to Killington's snowmaking water source, combating Pico's on-mountain water limitations. In addition, 9,418 feet of pipeline and a new pump will be installed on the mountain, improving and expanding coverage. Owner Powdr Corp. is billing the $2.1 million project as the largest investment at Pico in over 20 years. Assuming permits are approved, the project is expected to be completed in time for the 2019-20 season. 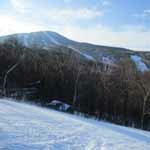 Located just north of Killington, Pico is one of the oldest operating ski areas in New England. After a series of financial problems, Pico was acquired by Killington's parent company in 1996. Killington and Pico were acquired by Powdr Corp. in 2007.